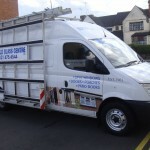 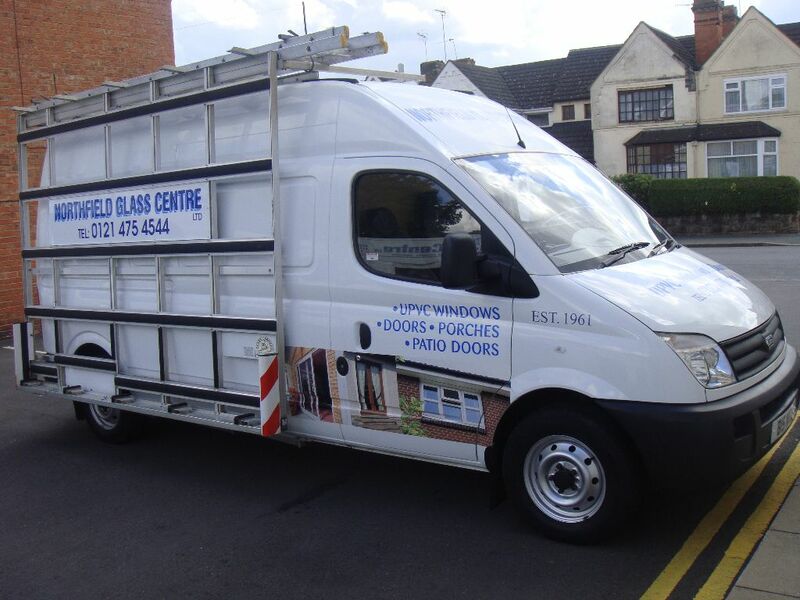 Dudley, Solihull, Redditch, Bromsgrove & Stourbridge. 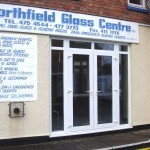 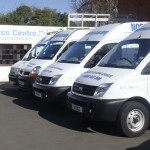 Northfield Glass Centre is a well-established family-run business that has built up an enviable reputation as quality Glaziers over the last 50 years. 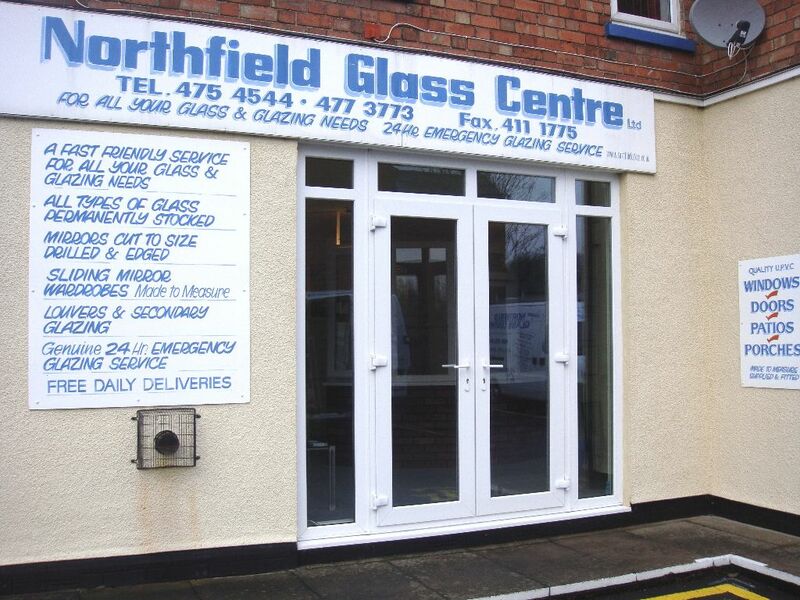 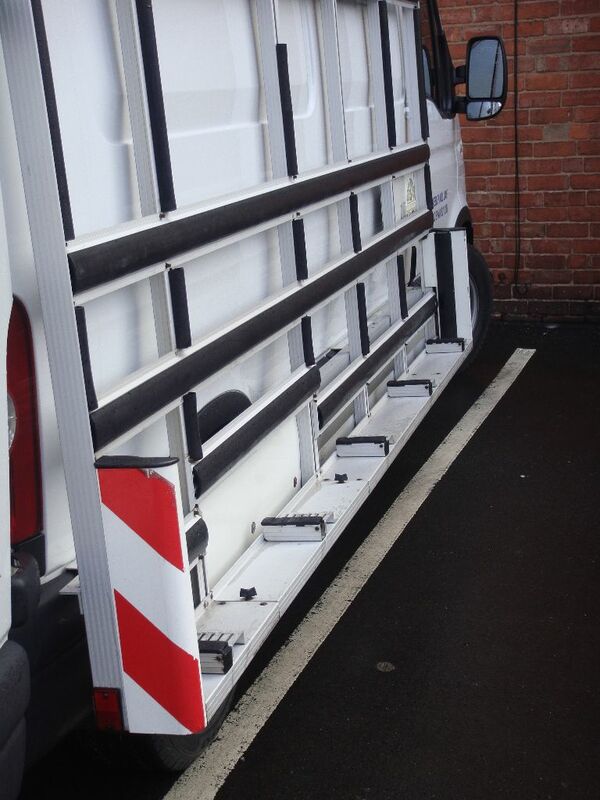 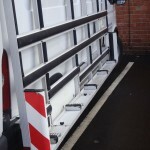 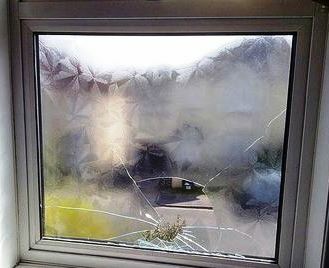 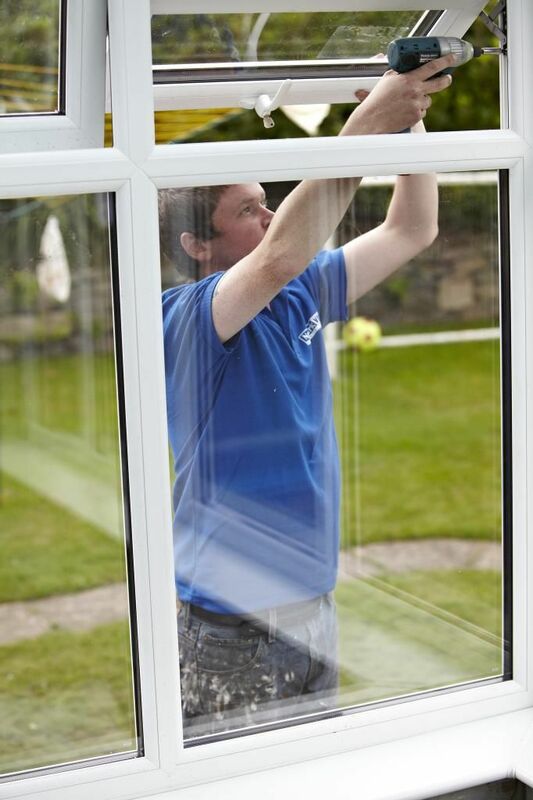 Northfield Glass have always been responsive to our clients providing emergency glass repairs and have grown this to provide the complete Emergency Glaziers & 24/7 Emergency Boarding Up Service. 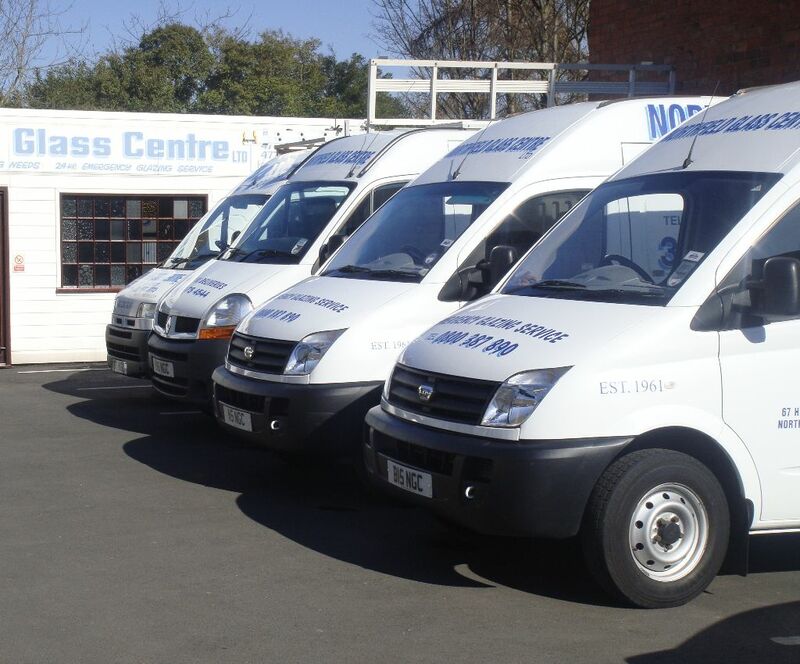 Just call 0121 475 4544 or your local 24 hour number from the panel.